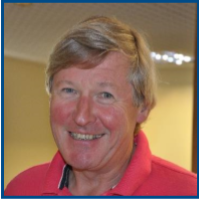 We are pleased to announce some new faces joining the Trustee Board here at Citizens Advice Plymouth including a new Chair. Started working with a number of different charities and NGOs focusing on child and teenage educational development and support. Christopher has been an international IT industry board level executive for over 20 years, with extensive strategic and operational knowledge, leading large teams of people (800+) in major application software and services businesses, financial services credit/debit card payments, asset leasing and automotive retail industries. He has secured international contracts with multi billion pound turnover clients and sub contracted significant value services to global professional services organisations. 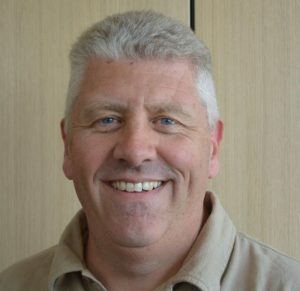 Christopher has operated at Sales and Marketing Director level, through to Managing Director and CEO/COO, both within, and of, listed companies. He has personally led multiple mergers, acquisitions and disposals ranging from single entities to multi-national 1000+ employee concerns. At director level, have operated in all environments, IPO’s, start-up, rapid growth and turnaround scenarios, for listed and VCI businesses. Have excellent post deal integration skills, managing strategic change for business success post major M&A activity. After several years within the recruitment industry Donna took the leap and started Astra Recruitment, the first of many to trade under the later launched Talem Group. 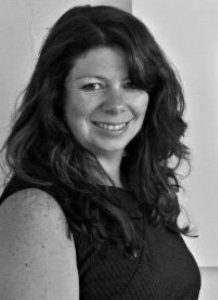 Donna is a Director of Plymouth and Devon Chamber for 4 years as well as sitting on the board of Trustees for Age UK Plymouth and Citizens Advice Bureau. She is also a business mentor for Young Enterprise and mentor selected University students and was shortlisted for Entrepreneur of the Year for both the Venus awards and The Herald. 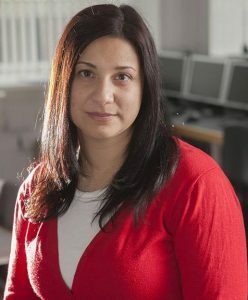 Ismini Vasileiou is an Associate Professor of Information Systems and Programme lead of the BSc (Hons) Digital and Technology Solutions at the University of Plymouth. She is actively involved in academic delivery at both undergraduate and postgraduate levels, as well as the supervision of postgraduate research. She has previously published on topics including flexible learning, security education and technology-supported delivery, and has delivered a variety of invited presentations and keynote talks into relation to topics such as unconscious bias and stereotypes in STEM topics.